Since our flooring experts are with you through every step of the custom flooring process, including measuring your home or business and providing estimates, we thought it might be nice to give you the opportunity to get to know them. 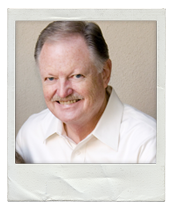 Terry O’Toole has been an established member of the community for over 40 years. Terry understands the wants and needs of the SGV area and focuses on taking that demand, and supplying for it. 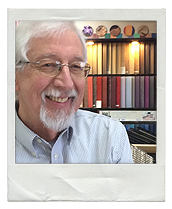 Terry O’Toole has a deep background in manufacturing and product development for top flooring companies. He now brings that expertise to his own business, Carousel Floors. Terry is a hands-on owner. You might catch him in the showroom sharing on of his quirky jokes or boasting about his daughter. Just look at that smile! Marvin (or Marv to those who know and love him) is a seasoned team member at Carousel Custom Floors. He has been a part of the action for over 20 years and he is still going strong. Marv is an expert when it comes to getting on point and precise measures for booked jobs. Being in the flooring industry for so many years, Marvin has connections and resources to get just about any job done. When customers come into the showroom they know they can count on finding Marv in great spirits, ready to take on the day. 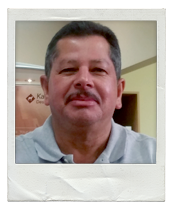 Arturo is an outstanding team member who came to Carousel from a flooring company in the San Fernando Valley. Hearing his experience and background in the field, Carousel Custom Floors knew they had to grab this gem before he got away! Arturo is a super star in the showroom and can pick out a sample for a customer to match their vision/needs in a matter of minutes. Flying thru the store, he can account for every sample and pricing in stock. He sheds sweat and tears for his jobs and has no problem going the extra mile to get a job done. On his “down time”, you can find Arturo playing office soccer or teasing and making jokes at Marv (his favorite past time)! Copyright 2017 Carousel Custom Floors. All rights reserved.